Description: If you're tired of spending hours trying to format an EPC diagram for your project, check out this product order EPC template that are available as free download here. The file is available to be exported to PDF, SVG, Word, PPT and graphic formats. 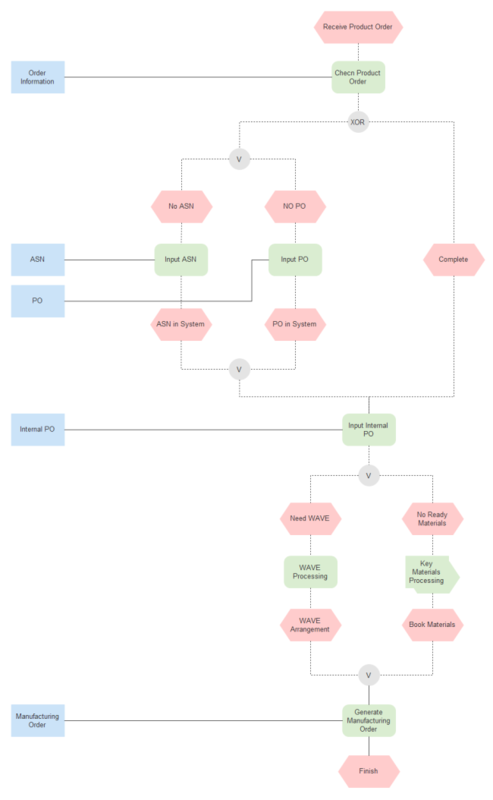 Download now to make an awesome EPC diagram immediately.